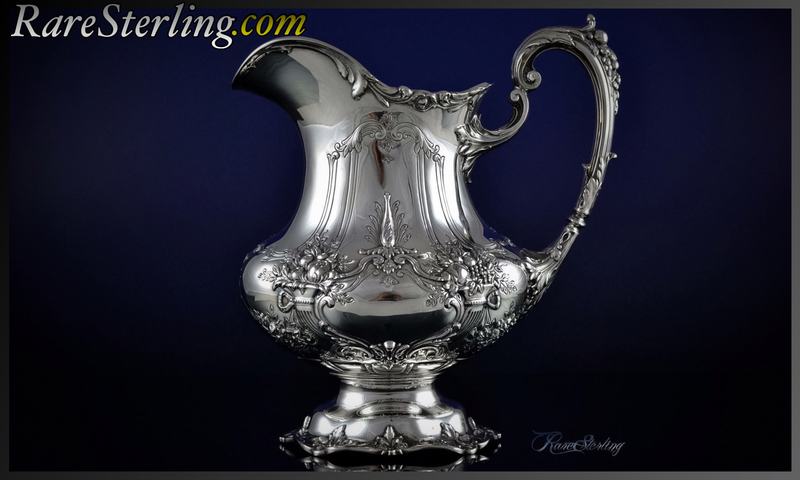 RareSterling Antiques | We Buy Sterling Silver | Los Angeles, California. Call Today! 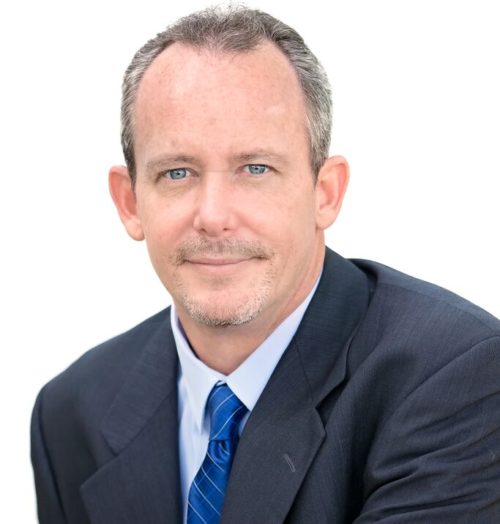 – Cash – House Calls FREE! Any Condition, Anywhere in the USA. 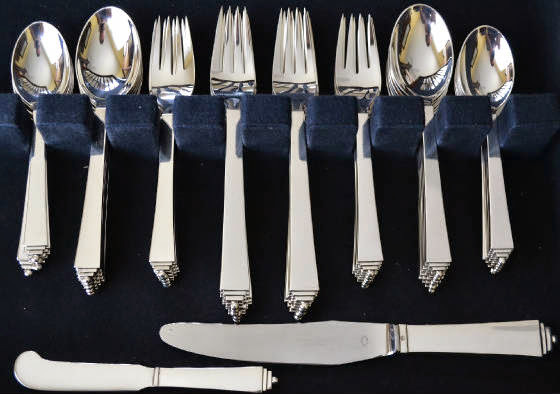 Reed & Barton, Tiffany, Buccellati, Georg Jensen, Wallace, Gorham, Kirk & Sons, Stieff, Towle, Unger Brothers, International, Whiting and more. 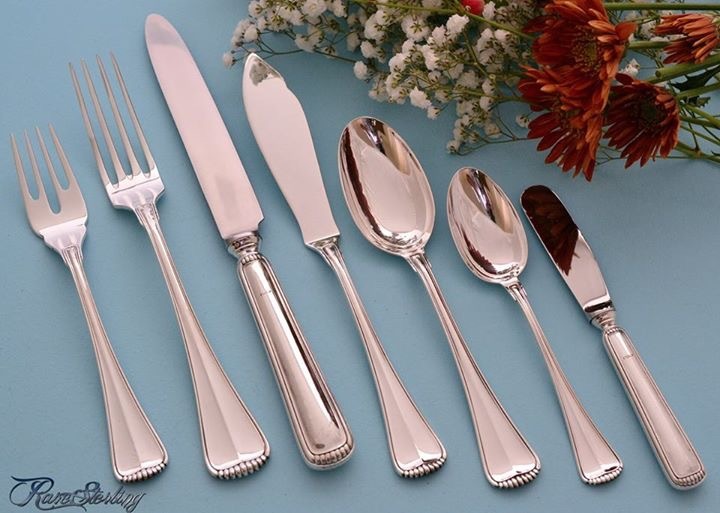 We are always buying sterling silver flatware. We are interested in every pattern in any condition. 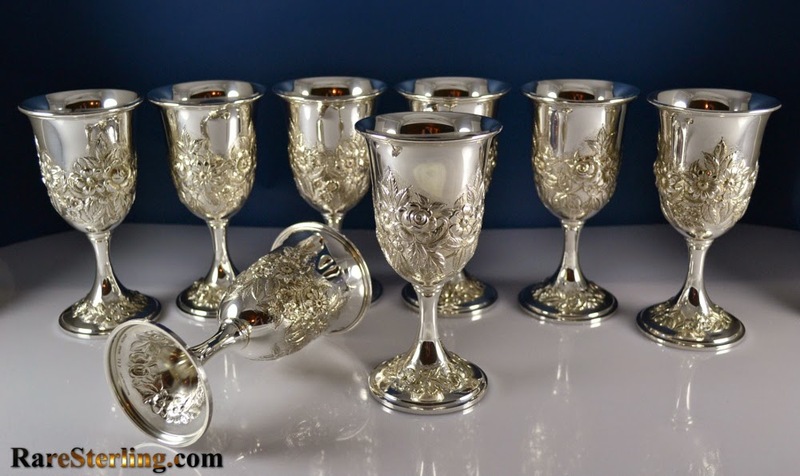 Tea Sets, Trays, Bowls, Center Pieces, Candelabras, Water Pitchers, Goblets, Punch Bowl Sets, Plates, Dishes, Compotes, Tazzas, Platters, collectables and just about anything. 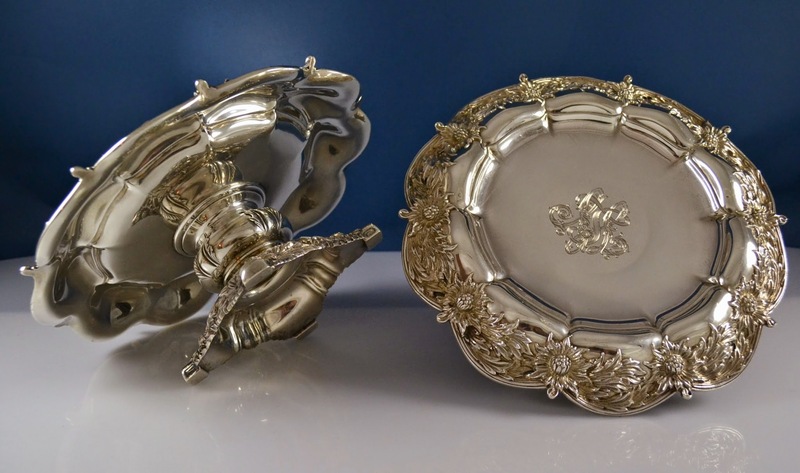 We would be interested in all of your sterling silver in any condition. 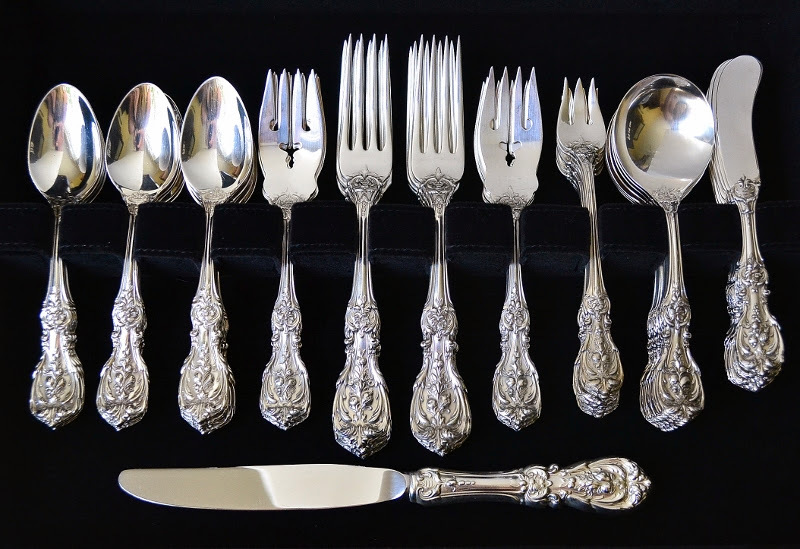 I was handed down my mom’s silver flatware set a few years back. It was sitting around unused in the box. I decided that it was time to get rid of it, but I didn’t want to see it melted down. I called Mike at RareSterling.com, and he was nice over the phone. He asked me a few questions about the set and said he would be interested. When he later came out to evalute the set, he made me a fair offer and I sold it. Thanks for making it easy Mike! 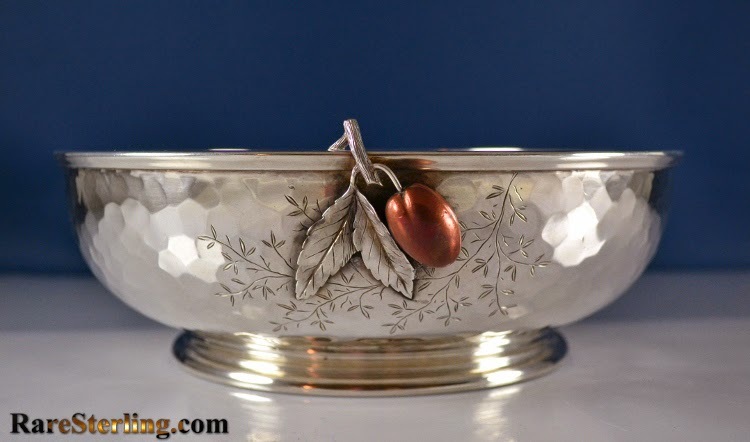 I recently was appointed in charge of my father’s estate, which included a collection of Reed and Barton Silver. 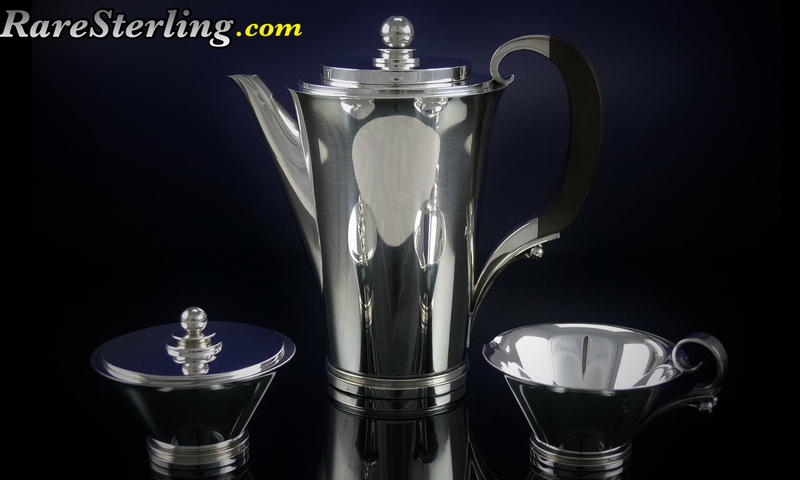 My 2 sisters were depending on me to research and decide who to call in to evaluate and ultimately purchase the collection of silver. When my 2 sisters met with Mike, they had no doubt that I found the right guy. 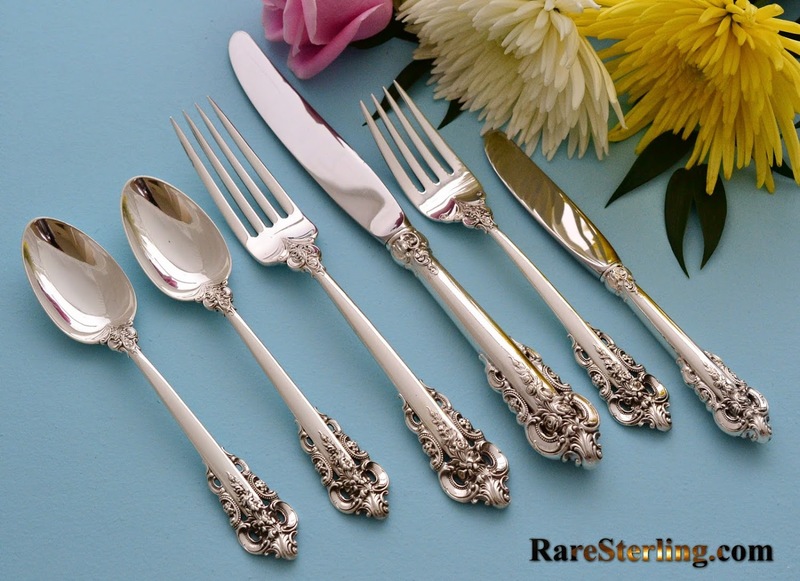 Mike went over each item in our large collection and knew what it was and its current value. He even had rare original catalogues from the Reed and Barton company showing photos, costs and descriptions of the items from the 1950’s. His experience in the field was well beyond what we all could have expected. 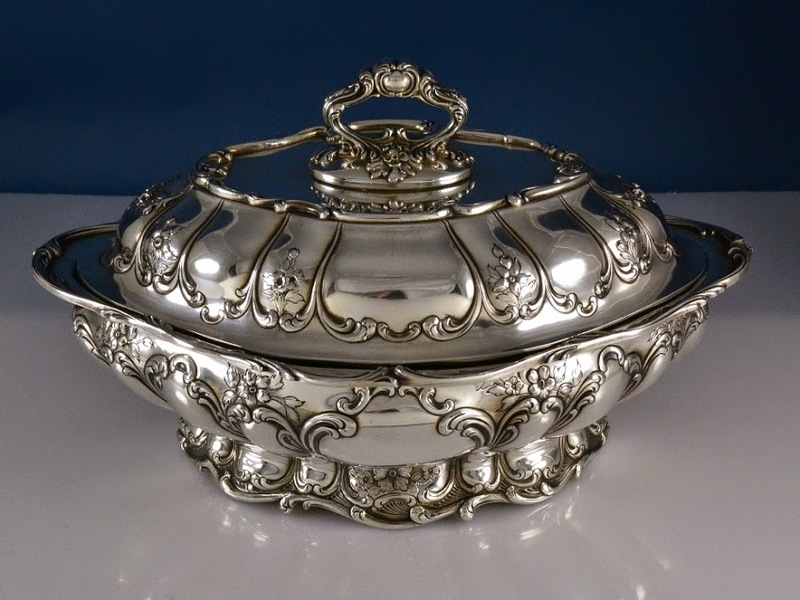 My husband and I finally decided to sell our sterling silver after 35 years. We both wanted someone who was experienced enough to understand its value. 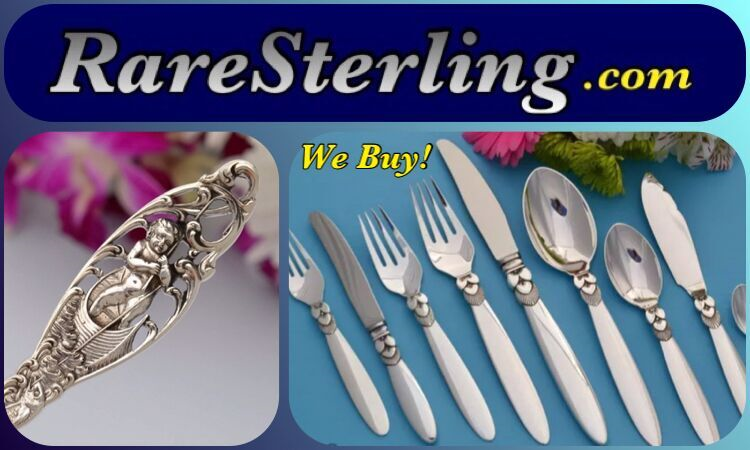 We looked all over online and decided to have Mike from RareSterling.com come out to have a look at our collection. He told us about the items, who they were made by, their current demand and value, and then made us an offer to purchase everything.